Heaven on Earth! This resort was the best part of my vacation. The grounds were beautiful and well kept. My villa was beyond GREAT. I would highly, highly reccomend. I CAN'T WAIT TO STAY HERE AGAIN!!!! The staff were friendly and helpfull. The rooms at the property were exactly what we were hoping for. We initially stayed in a Pool Access Room for 1 week and were so happy with the room and pool area, that we decided to extend our stay. When we asked to extend our stay, we were given a free room upgrade to a Pool Access Suite !!! We were so impressed with both the room and the hotel managment, that we decided to extend our stay by a further 5 weeks. 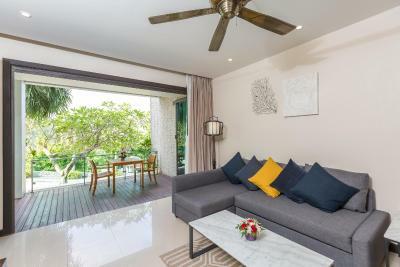 The property has met all of our expectations, and has been an ideal pool side retreat from the action of downtown Patong. The free hourly shuttle bus (10 am to 8 pm) into town is very handy and is a real bonus. 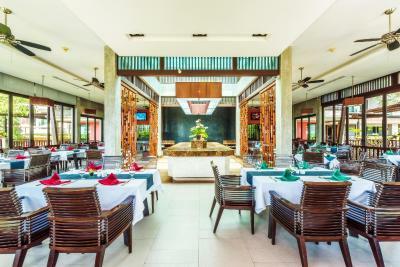 We would highly recommend the Wyndham Sea Pearl Resort to anyone looking for a relaxing poolside stay in Phuket, and we will definitely be staying there again whenever we visit in the future. Upgraded to a Private Villa and the room was stunning! 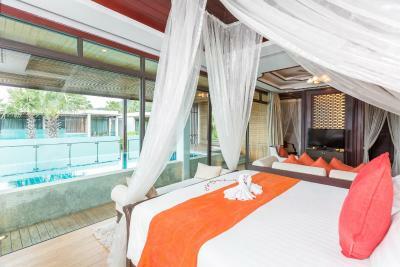 From the Koi pond running under the room, to the fabulous private pool, it was a wonderful room. 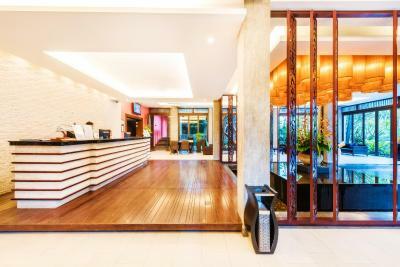 The property looks nice and well maintained, secuirty everywhere that help you to grab a taxi and guide you where to go. The staff was extremely helpful. The check-in was great and we received an upgrade at no cost to an amazing room. The property has many pools, all of which are lovely and had to share with few others. Loved my pool access room. Also loved the late check out given to us by the manager on Duty. Staff was always friendly and helpful!! definitely staying here when I return. 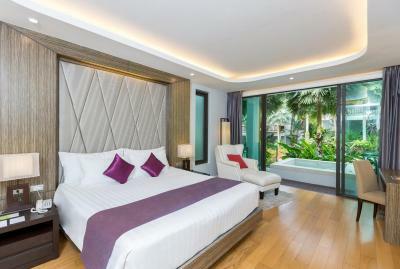 Wyndham Sea Pearl Resort, Phuket This rating is a reflection of how the property compares to the industry standard when it comes to price, facilities and services available. It's based on a self-evaluation by the property. Use this rating to help choose your stay! 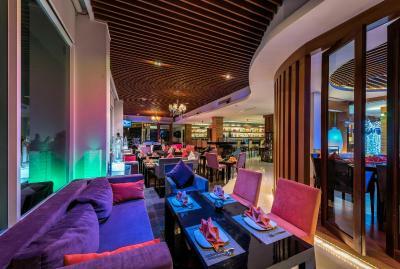 One of our best sellers in Patong Beach! 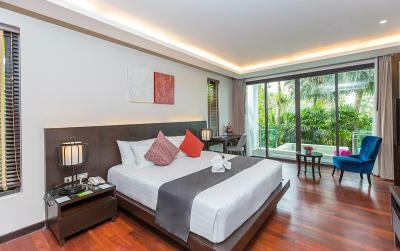 Modern Thai-style rooms and 5-star service await at Wyndham Sea Pearl Resort. 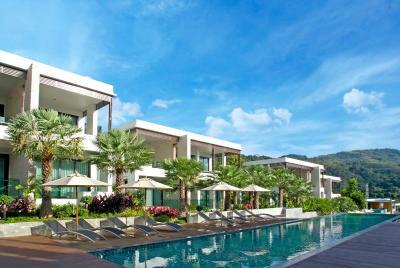 Featuring a peaceful hillside location, it provides WiFi and a daily shuttle to Patong Beach for free. 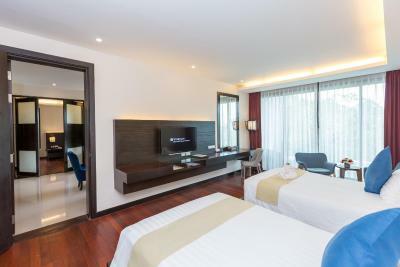 Offering a private balcony with a comfortable day bed, Wyndham Sea Pearl Resort’s large rooms feature dark wood furnishings and abstract prints. They come with a flat-screen TV, DVD player and safe. 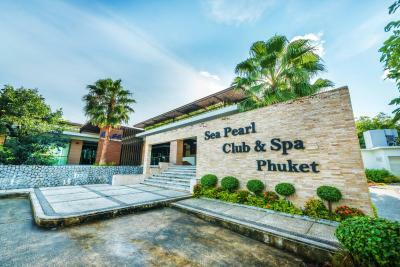 Explore Phuket easily with assistance from the tour desk. Alternatively, take the free daily shuttle to Jungceylon Shopping Center. 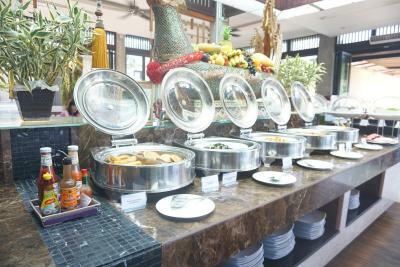 The hotel is equipped with a fitness center and a spa. Staff can offer assistance to guests with transportation rentals. 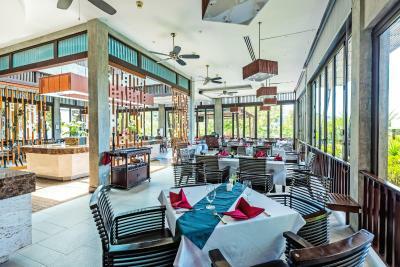 Take in views of the resort’s landscaped grounds while enjoying Thai and Western dishes at the outdoor dining area. 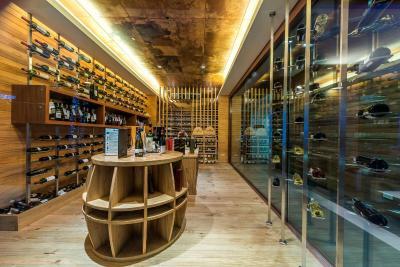 Wyndham Sea Pearl Resort also has a wine cellar. 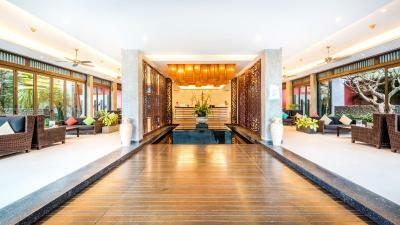 Wyndham Sea Pearl Resort is a 40-minute drive from Phuket International Airport. 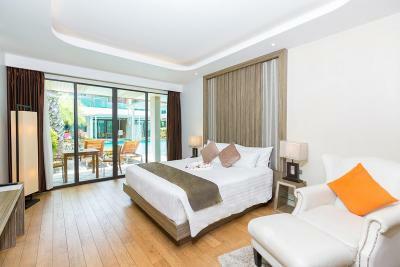 When would you like to stay at Wyndham Sea Pearl Resort, Phuket? 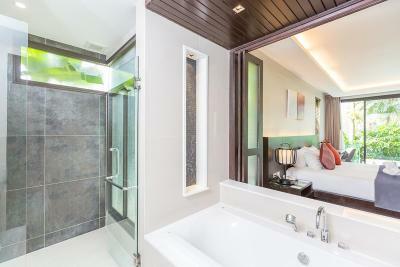 This room features a TV with satellite channels, a spa tub and an private bathroom including a bath or shower, toilet paper and slippers. This room features a TV with satellite and cable channels and an private bathroom including a bath or shower, toilet paper and slippers. This room features a TV with satellite and channels and an private bathroom including a bath or shower, toilet paper and slippers. 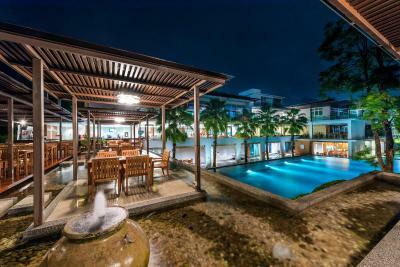 Guests enjoy free access to the swimming pool. This room features a TV with satellite and channels and an private bathroom including a bath or shower, toilet paper and slippers. This room features a TV with satellite and cable channels, a hot tub and a sofa. 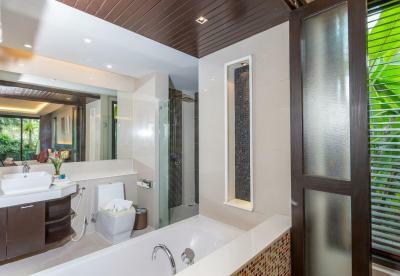 An private bathroom including a bathtub, toilet paper and slippers. 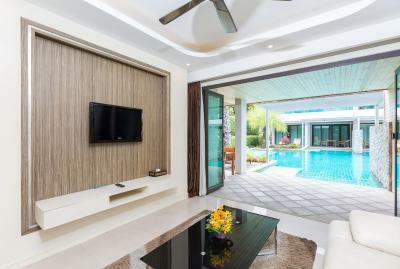 This room features a TV with satellite and cable channels, a seating area, a hot tub and a sofa. An private bathroom including a bathtub, toilet paper and slippers. 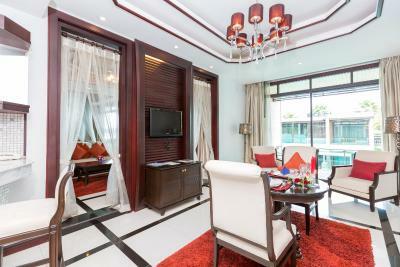 This room features a TV with satellite and cable channels, a seating area and a sofa. 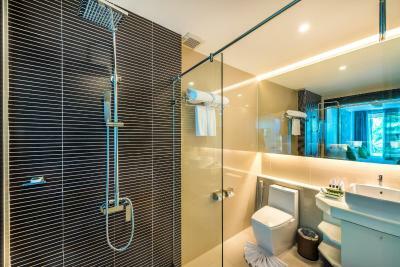 An private bathroom including a bathtub, toilet paper and slippers. This room has access to the pool. This room features a TV with satellite and cable channels, a seating area, a sofa and a hot tub. An private bathroom including a bathtub, toilet paper and slippers. 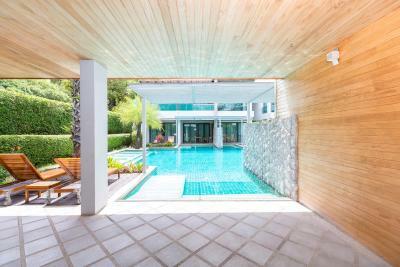 Guests enjoy free access to a private pool. This room features a TV with satellite and cable channels and a hot tub. 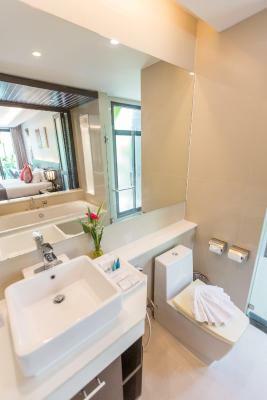 An private bathroom including a bathtub, toilet paper and slippers. 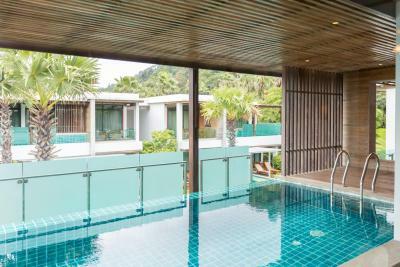 Guests enjoy free access to a private pool. This room features a TV with satellite and cable channels and a hot tub. An private bathroom including a bathtub, toilet paper and slippers. This room features a TV with satellite and cable channels and a hot tub. 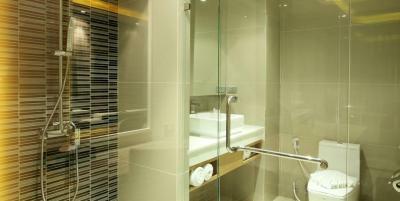 An private bathroom including a bathtub or shower, toilet paper and slippers. 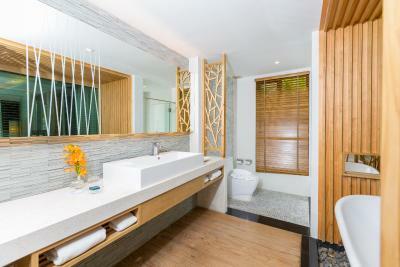 House Rules Wyndham Sea Pearl Resort, Phuket takes special requests – add in the next step! 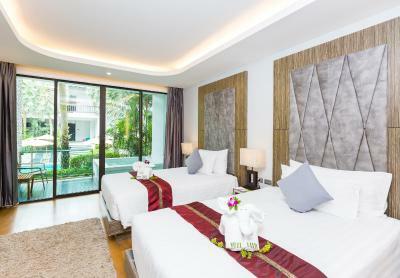 One older child or adult is charged THB 1500 per person per night in an extra bed. 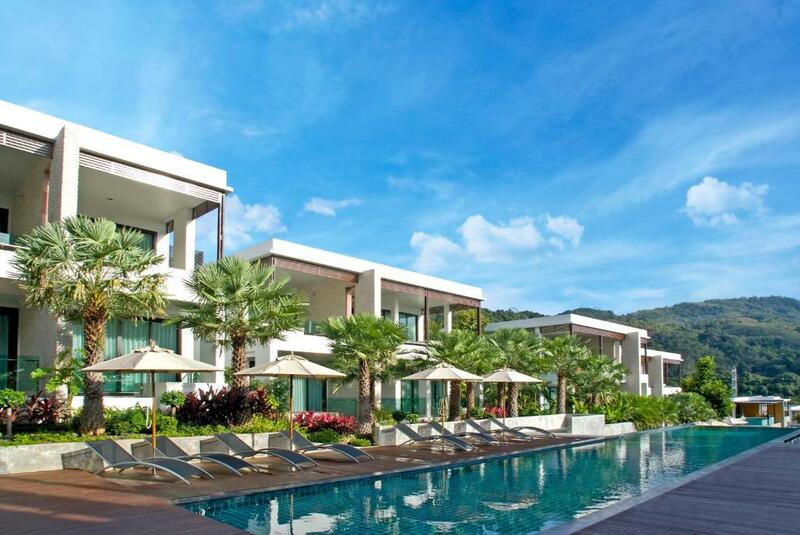 Wyndham Sea Pearl Resort, Phuket accepts these cards and reserves the right to temporarily hold an amount prior to arrival. 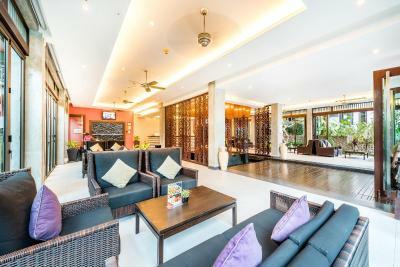 The hotel offers free shuttle services to Jungceylon Shopping Centre and Patong Beach from 10:00 to 20:00 daily. 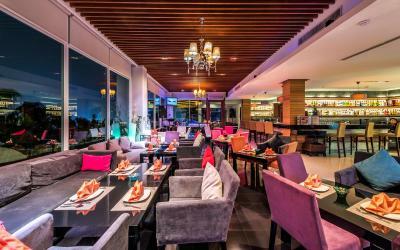 Please note that the name of the credit card holder must be the same as the guest's name, and the credit card must be presented to the hotel upon check-in. There is so much lizards in the rooms and the rooms is not that clean. friendly staff but they are very poor in english.. infact the hotel does not deserve that value for the rooms too expensive. i think it must be 3 stars is enough. and the location is too far from the town. -Torn bedsheets/ torn Towels -Broken Main door -Broken lock / Broken shower/Broken bathroom mirror glass. -Stained and dirty Bathrove -Grimy and dirty jacuzzi. Staff not very nice and accomodating. I had several problems with my room, even though I changed two of them (in the first after the second day there was no water), water not flushing, Jacuzzi very dirty with green water. Hotel staff did not take my concerns seriously. Very very bad service for a 5 star hotel. 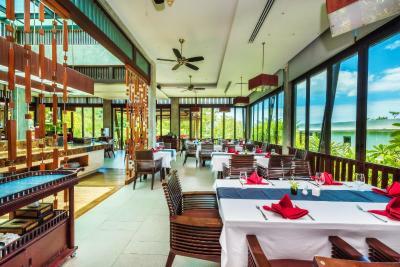 The hotel is wonderful and comfortable near the patong beach center the hotel team is very helpful especially miss Adriana thank you for her she was very helpful to make our stay comforts .I recomend this propriety for every one . Very wonderful, caring and professional staff. We arrived early for check in, which was not an issue and was also upgraded (Private Pool). The hotel booked us a tour and we had a fantastic time. I would highly recommend using the hotel tour desk. 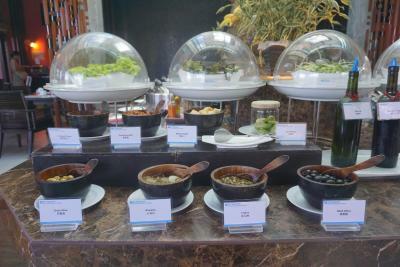 Breakfast is amazing: local, international food, fresh fruits, sweets. You can skip lunch after a breakfast like this. There is a wonderful little pool bar at the main building (upstairs from the check in counter) that has great drinks and amazing bartenders. The staff is some of the friendliest that I have ever encountered anywhere. We fell in love with the lady (can not remember her name) who looked after our room. She is such a sweetheart, caring, funny and she works so hard. I would certainly employ her. The breakfast staff are a bunch of Superstars, nothing is impossible for them!! Highly recommend this resort. The restaurant staff at both restaurants were so attentive and courteous. The swimming pools were clean and well well maintained. DISAPPOINTING STAY. Poor service, uncomfortable bed and bathtub, dirty and uncomfortable jaccuzzi. Basic hotel facilities were not provided, 20 baht for soap shampoo , ice and water all chargeable! Shuttles to town where often full and unable to book. Although it was a little out of town it was lovely to get away from it all and had a lovely room to relax in with small plunge pool. 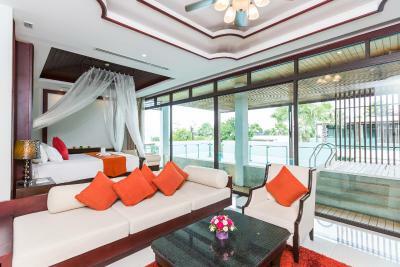 If you can afford to upgrade get a private pool villa on second level.